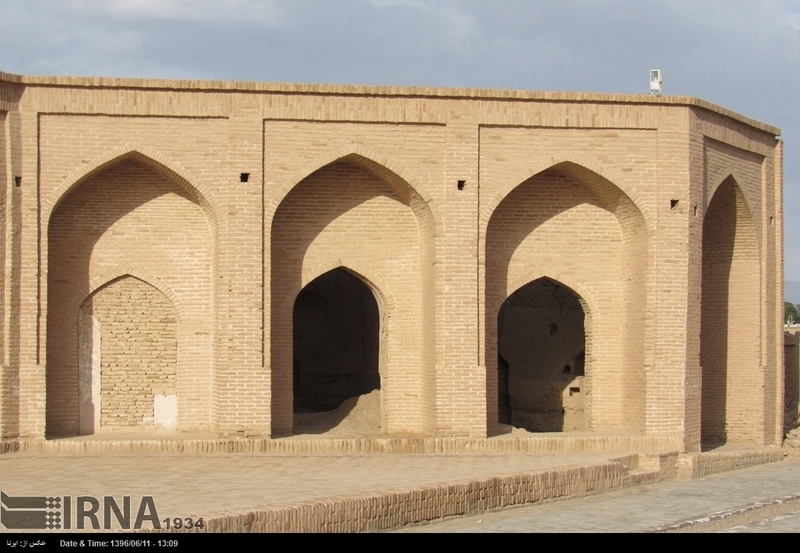 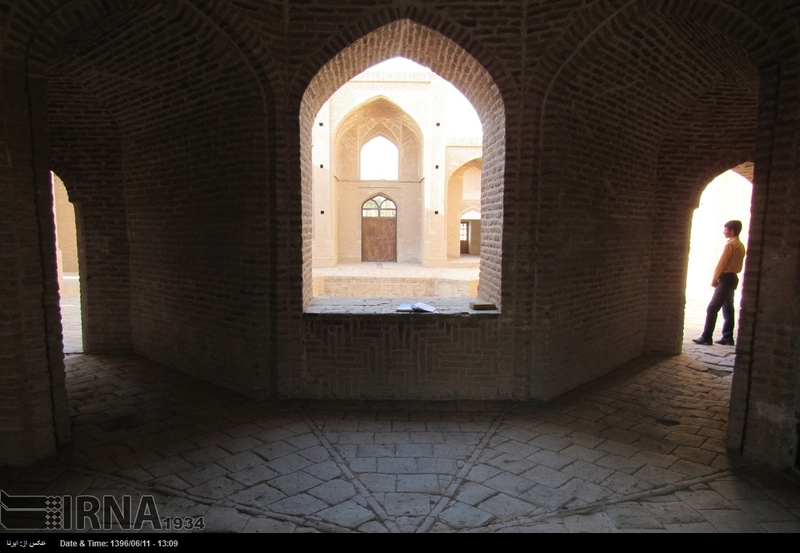 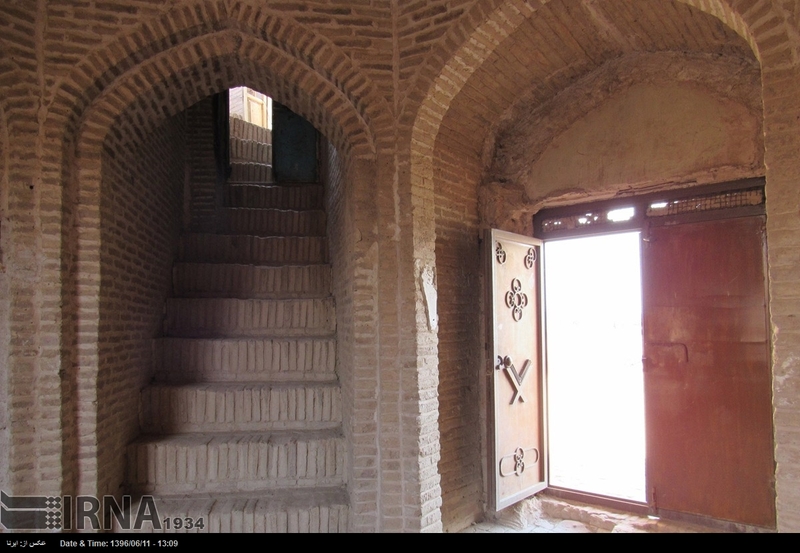 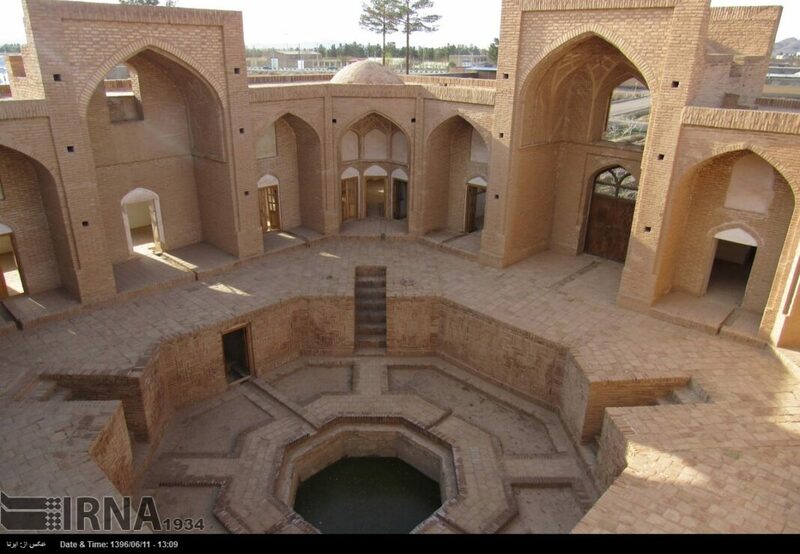 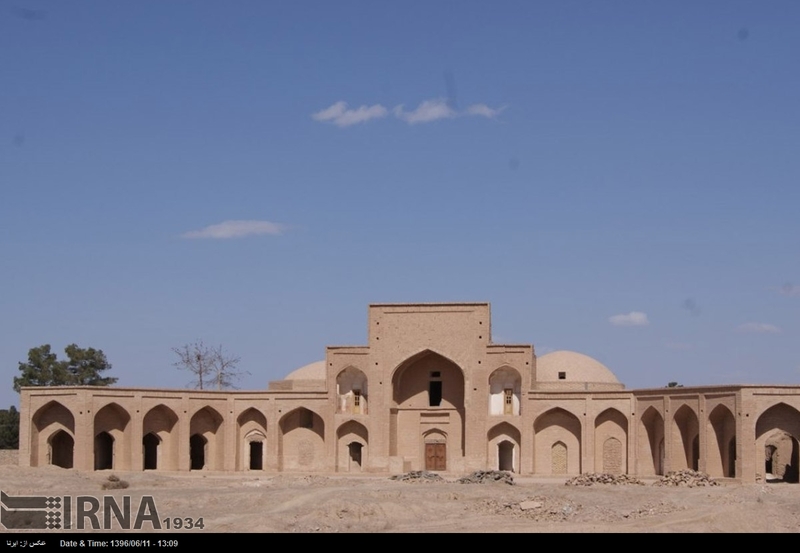 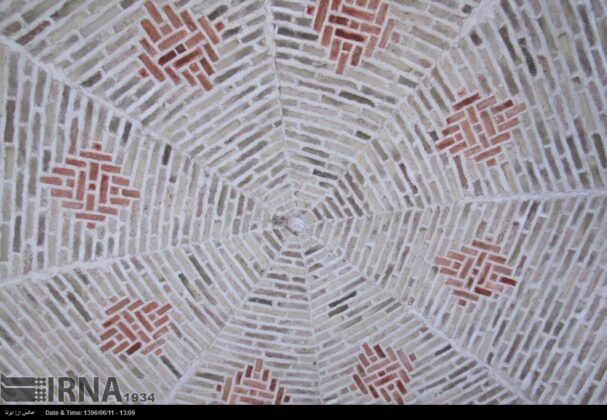 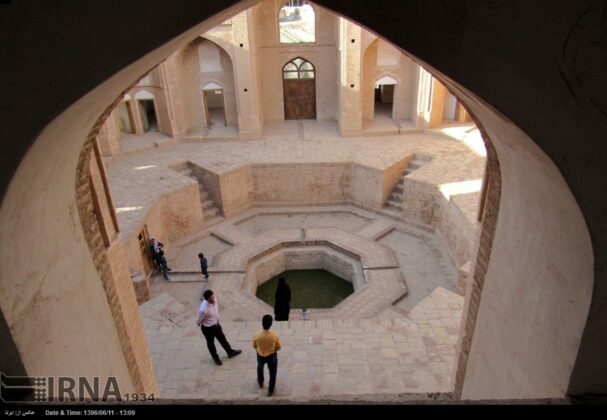 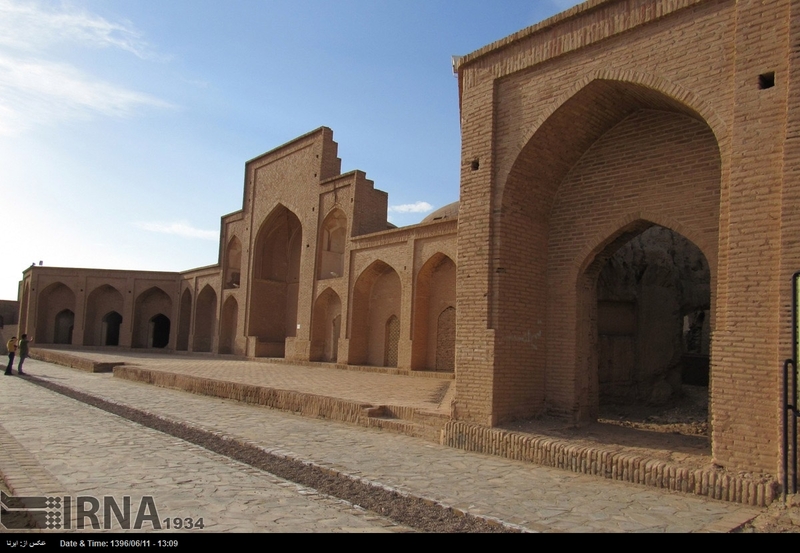 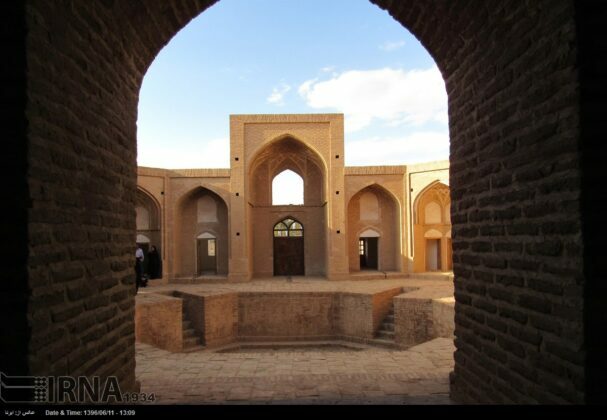 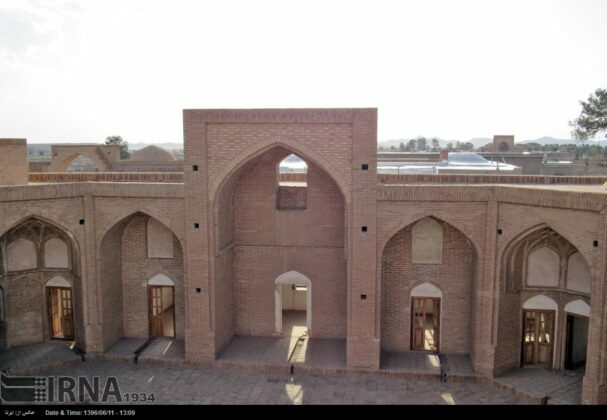 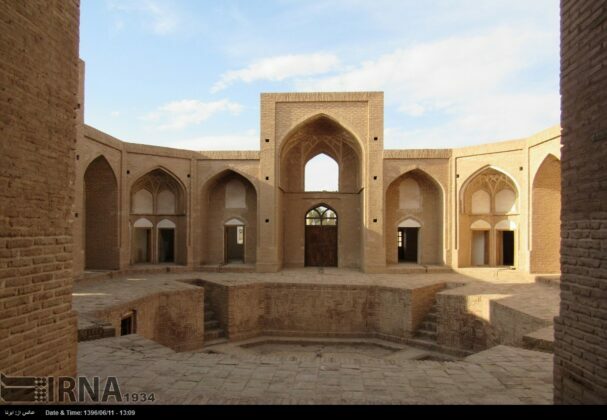 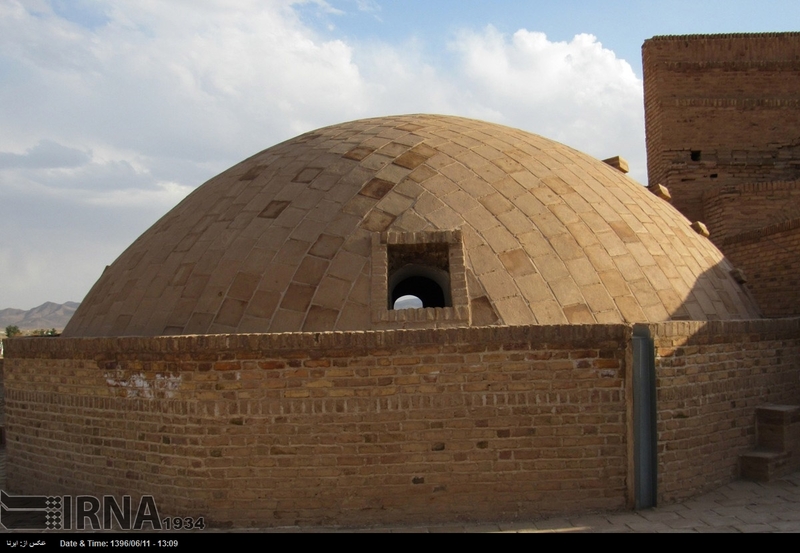 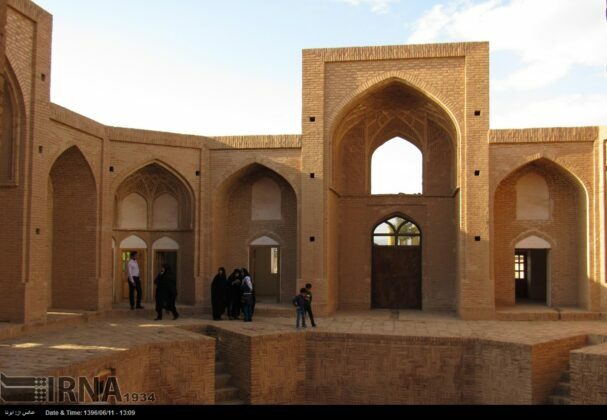 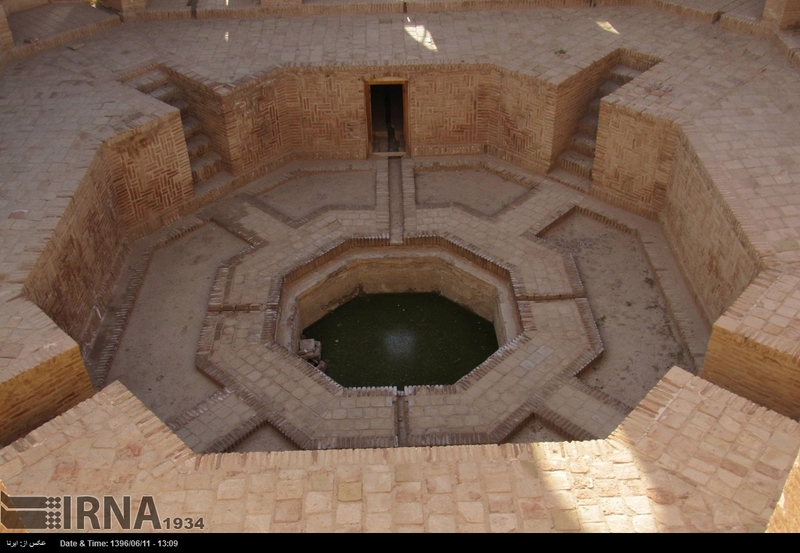 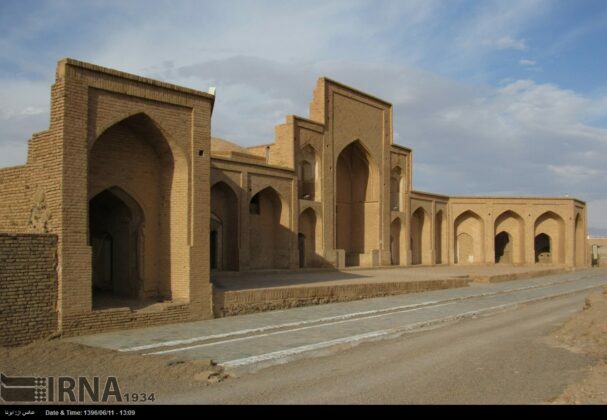 The religious school was built in the Safavid era with the efforts of Mir Ali Beyk. It has a library, two porches in the eastern and western sides, a mosque, yard and some camarillas in its sides. 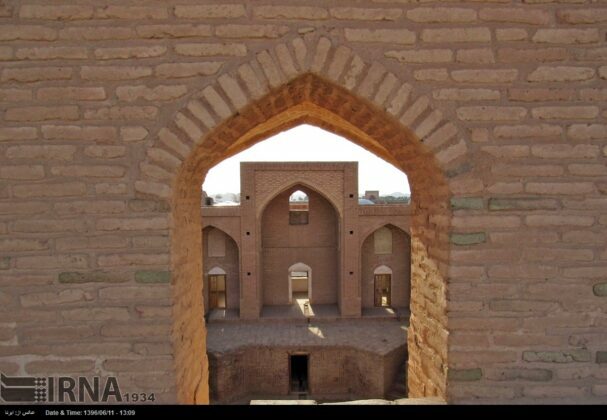 This school also has four terraces which are located at the entrance axis in the southern and northern sides. 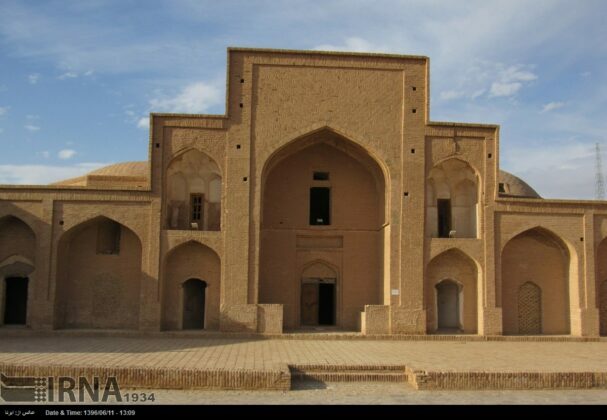 Before the 1968 earthquakes in Ferdows, seminary students used to attend their classes in this place.